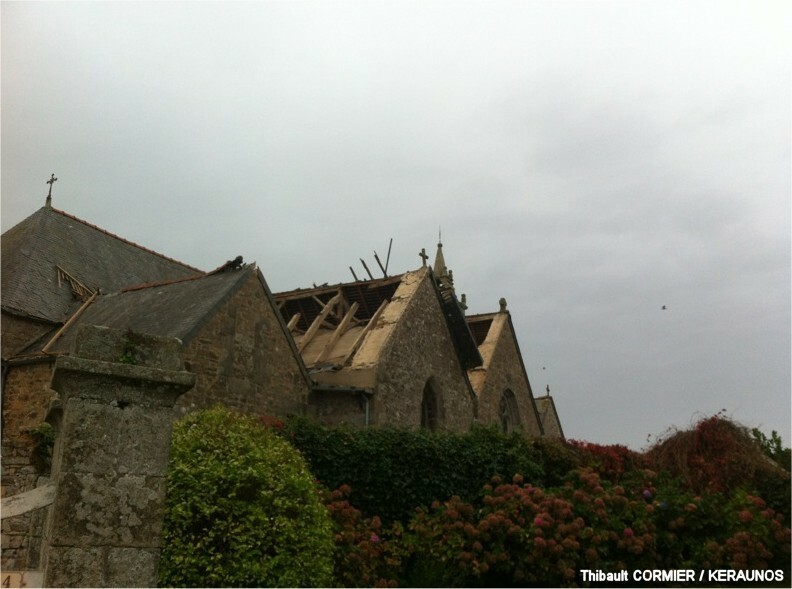 The severe wind damaging event in Bretagne reported on earlier in the day was a tornado, reports Keraunos. 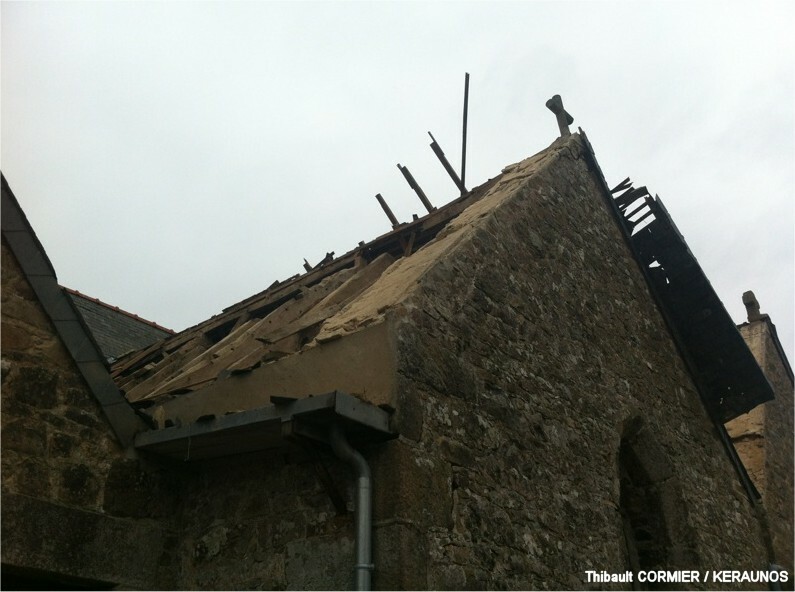 Damage from this event is currently limited mostly to the Coatréven Trézény church, where windows and roof was damaged, also some large trees were uprooted. 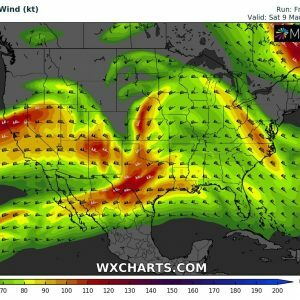 The damage track length and intensity estimates are ongoing, expect more details. Timing of the event has been constrained to around 1:45 UTC, October 27. Keraunos also reports this is the ninth confirmed tornado in France in the last week. Tornado damage in Coatréven Trézény. Source: Keraunos. Bretagne is part of MDT+ risk area of Day 1 outlook for 27/10/2013 for tornadoes, severe winds and heavy rain.